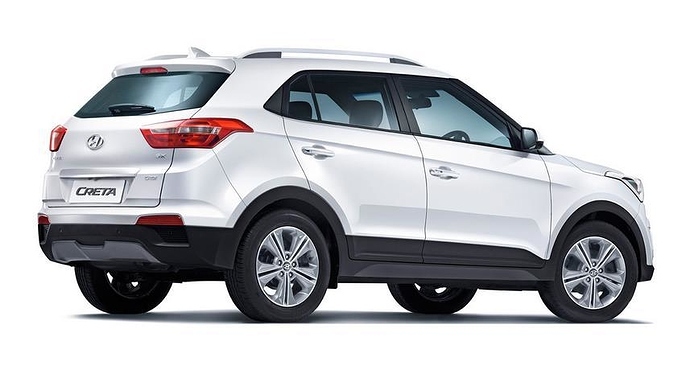 Hyundai Creta will soon be offering a dual tone variant for its top spec SX+ variant. The shades on the dual variant will be limited to Polar White and Passion Red shade. It gets a leaked price tag of INR 13,86,356 for the diesel variant while petrol is priced at INR 12,33,506. 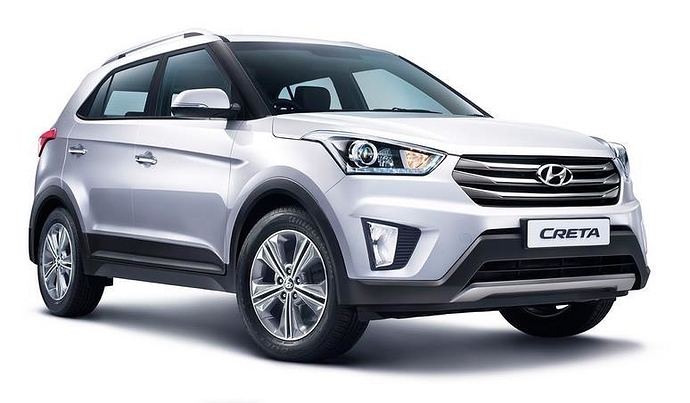 The changes on the Creta are limited to certain components only. The interior will be all Black, further enhanced with Red inserts for more visual appeal. The Phantom Black shade will be seen on all the pillars and roof of the Creta SX+ Dual. The infotainment system across the lineup would now get Apple Carplay and Android Auto support. The updated system in offers in S+, SX+ and SX(O) variants. Here is the complete updated list for Creta variants with their leaked prices.